These lovely gemstone chandelier earrings will never go out of style! 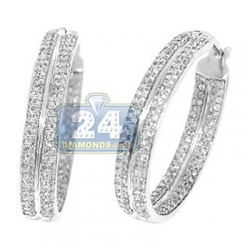 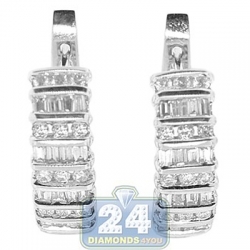 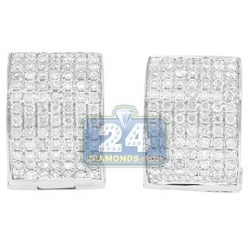 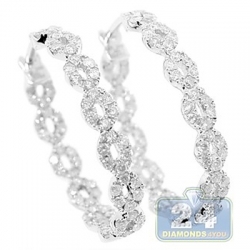 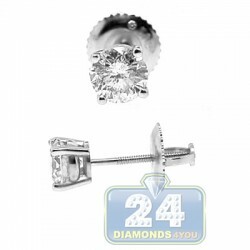 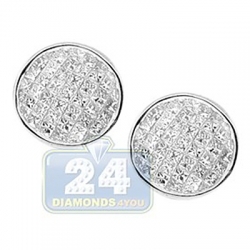 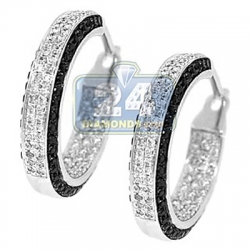 They're masterly created from cool 14 karat white gold, and high-polished for ultra smooth finish. 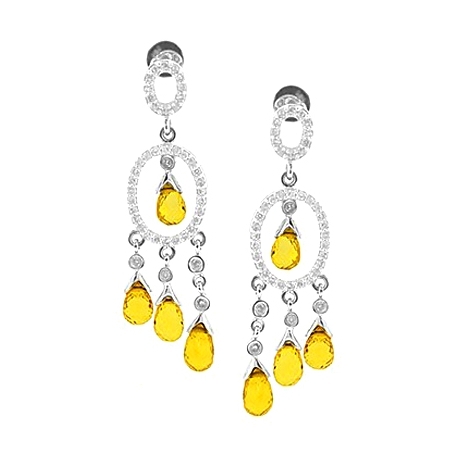 Our women's dangle earrings are encrusted with magic pear-cut yellow sapphires of 5.34 carats that highlighted by 0.56 carat of icy white round-cut diamonds. 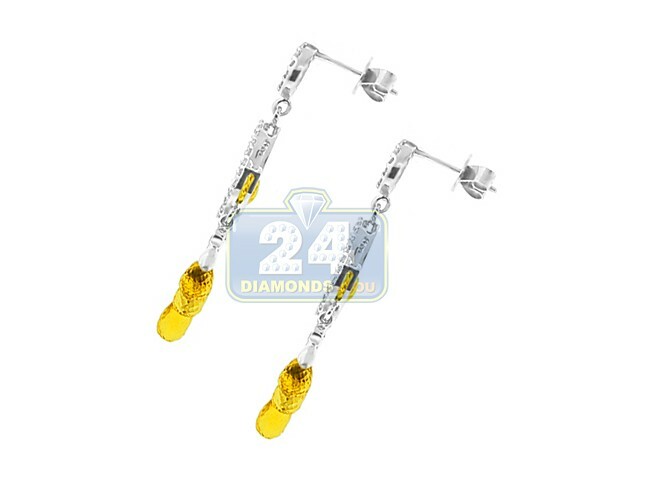 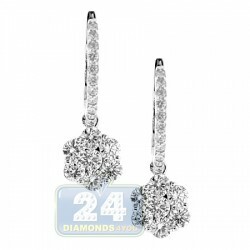 The pair measures 38 mm in hanging length and 0 mm in width. 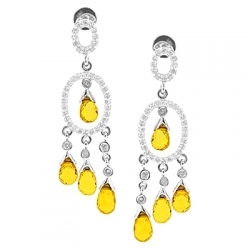 Add a little bit of color to your outfit!